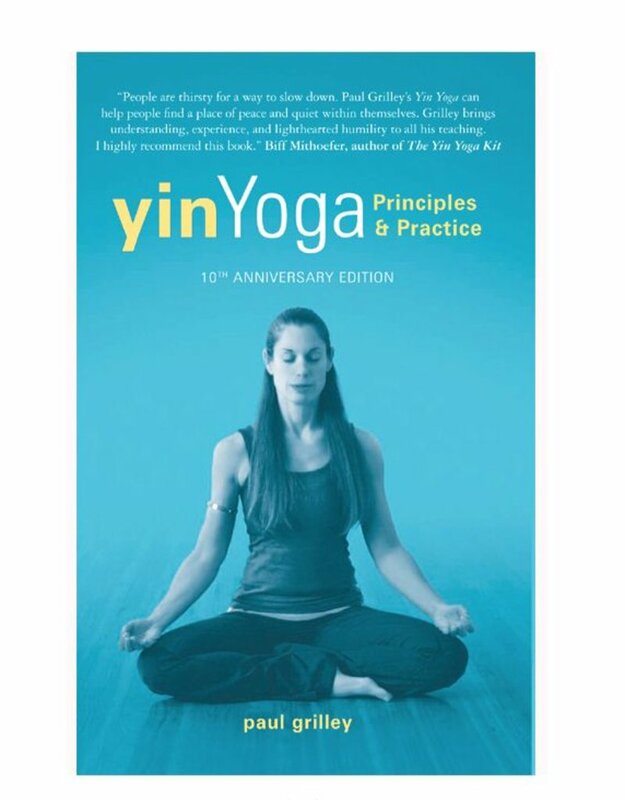 The 10th Anniversary Edition of Yin Yoga by Paul Grilley brings together in a fresh way the ancient wisdom of acupuncture and Taoism with Hindu yoga practices. 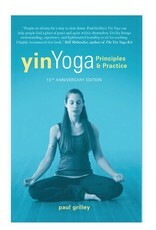 With over 80,000 copies sold, Grilley's book has been enhanced with new materials describing the evolution of Yin Yoga within the Yoga world over the last decade plus new reference materials on anatomy and the practice of Yin Yoga. Yoga as practiced in the US is almost exclusively Yang or muscular in nature. The Yin aspect of Yoga (using postures that stretch connective tissue) is virtually unknown but vital for a balanced approach to physical and mental health. Paul Grilley outlines how to practice postures in a Yin way. Grilley includes an explanation of Modern Meridian Theory, which states that the meridians of acupuncture theory are currents flowing through the connective tissues of the body. Yin Yoga is specifically designed to address these tissues. The two major differences between a Yin and a Yang Yoga practice are that Yin postures should be done with the muscles relaxed and should be held a long time. This is because connective tissue does not stretch like muscle and will not respond well to brief stresses. In addition, Yin Yoga better prepares people for meditation. For yoga practitioners looking for something beyond physical postures. Yin Yoga addresses the deeper spiritual dimensions of yoga, with helpful sections on chakras, breathing exercises, and meditation.